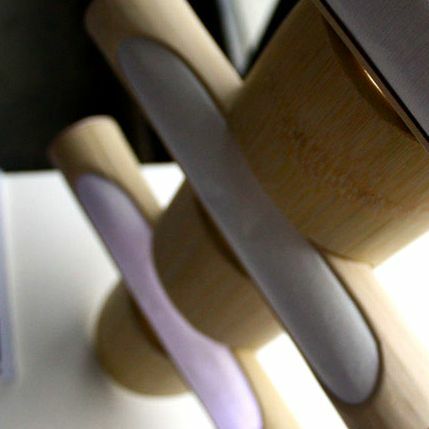 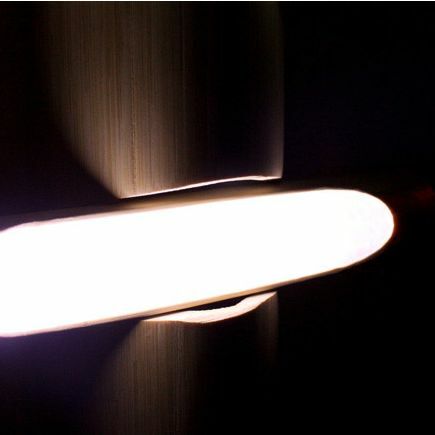 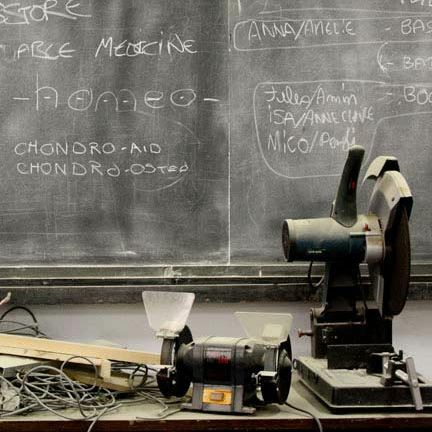 Antoine Persyn, a 4th year student in the China based Master degree programme of L’Ecole de design Nantes Atlantique, created this beautiful « Iboga » lamp for the Shanghai Ecodesign Fair in April 2009. 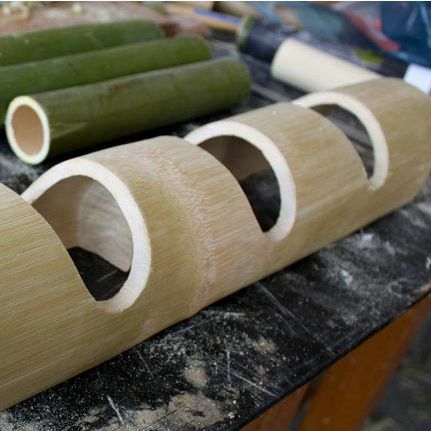 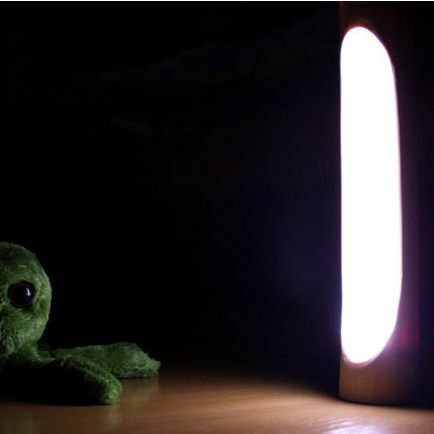 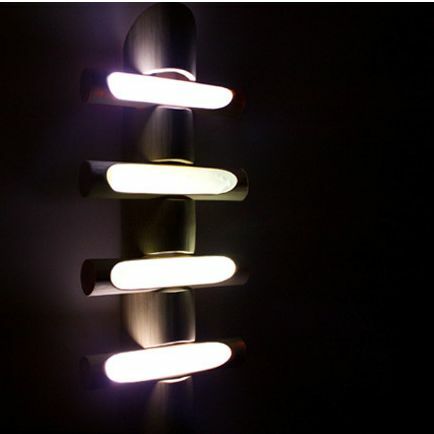 Made out of bamboo wood, this lamp is meant to help people feel better at home like a medication. 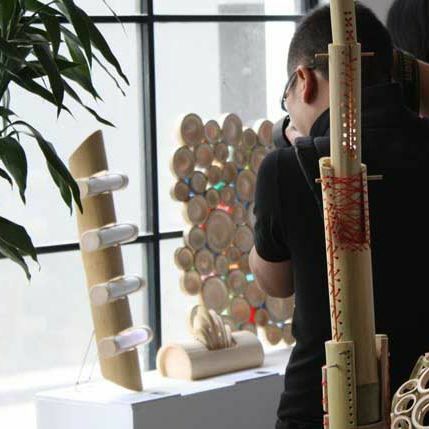 Lead by Frédéric Bonin, the Head of Studies of L’Ecole de design Nantes Atlantique / China Campus, he has designed and built this product himself in Qingdao University’s 青岛大学 workshop.